One of things I’ve been meaning to do (how long is THAT list?!) is get some new prescription glasses. I’ve had the same old pair forever and because I wear contacts (with a side of readers) more often than not, I just haven’t gotten around to getting new ones. But then FIRMOO made it soooo easy! They have fun and classic styles. And all you do is order from home and your pretty new glasses show up on your doorstep. I took a fashion risk with these blue and tortoise frames and I love them! What do you think, Dolls? 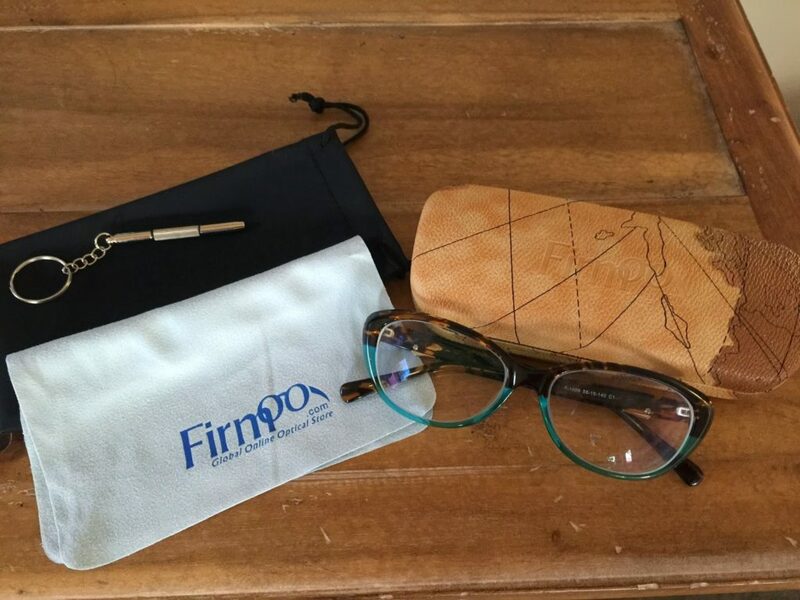 Not only are the glasses wonderful and convenient, but Firmoo also sends along a nice case, a pouch, a cleaning cloth, and even a cute little screwdriver for eyeglass CPR! Great customer care for a very (VERY!) reasonable price. And who doesn’t need a spare pair of glasses? Linking up with …. Visible Monday! Mix it Mondays! Manic Monday! How I Fall! Still Being Molly! Confident Twosday! Celebrate Southern! Reasons to Dress! Tremendous Tuesday! Style Sessions! What I Wore! Random Wednesdays! Style me Wednesdays! I Feel Pretty! Trendy Wednesday! TBT! Labour of Fashion! Thursday Favorites! What Wives Wear! Mix & Match Fashion! Those frames are Faboo (no pun intended! ), Dawn Lucy. Thanks for sharing with Visible Monday, xo. I do love your new glasses, Dawn Lucy. The color/pattern are very fun. Yep, love them! OXOX Thanks, Hanna! Love the frames you picked! They fit your fun personality. I got to work with Firmoo, and I just love them. The whole experience was great. You look so good in glasses! Hey, those glasses are really cute, and so is your outfit!! 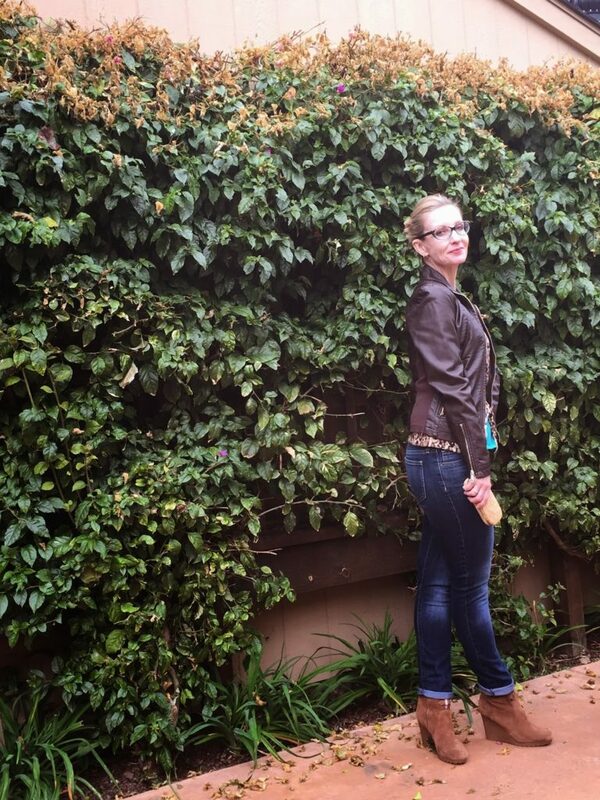 The wedgies, the jacket, the fit of the jeans…just fab. You look good. We are certainly not our parent's 50+!!! The two different colors in the frames are so neat! 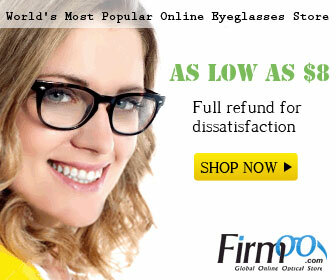 They look amazing on you! Thanks, Laura! I wanted something different and fun! OXOX See you tomorrow for Confident Twosday! Your new frames look so cute on you! I love the hint of color! You noticed I did a little matchy matchy with my glasses and outfit! OXOX ADore you, Jess! You just reminded me I need to get my eyes checked out. 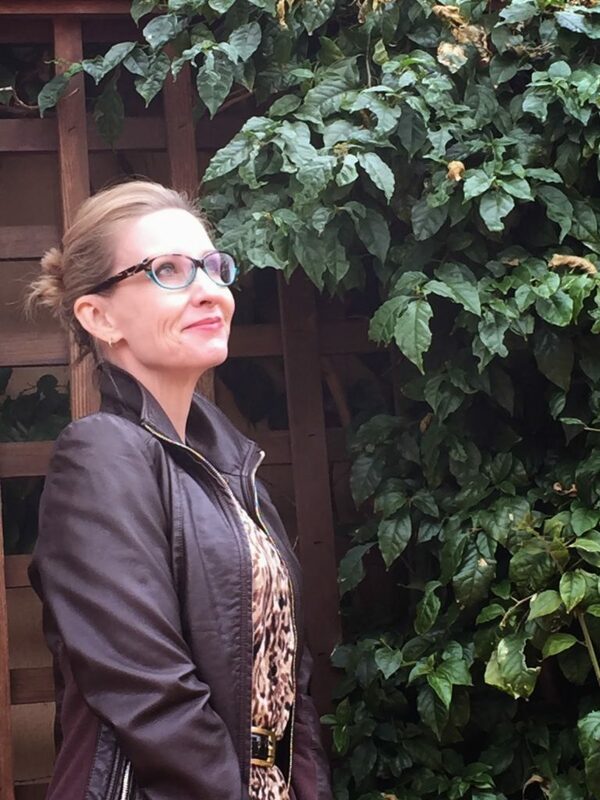 I shouldn't be scared of glasses–yours are so stylish! But I have to confess, it's those zippers on your leather jacket that are super cool!!! What a great piece. I just love these frames! So how does it work? Do you send them your prescription? Also, I think we have on the same blouse today! Is it from Target? Your glasses are stunning, love the 2 colours especially the turquoise, suits you. I wish I could wear glasses!! Pretty! I love the blue-ish tint on the bottom .. quite smart looking frames! Cool outfit! Love the animal print top! I did a Firmoo review a couple of months ago, and I am kicking myself for picking boring black frames. I should have got some beautiful ones like yours – I love the colors, and they look great on you! I love the frames you picked! They are so fun and look great on you! Thanks so much, Jill! I only got to do this collaboration because of you, Sweetie! I think those glasses look great on you!! I love the colors! They contacted me a while back and I got a pretty tortoise colored pair, and I LOVE them. 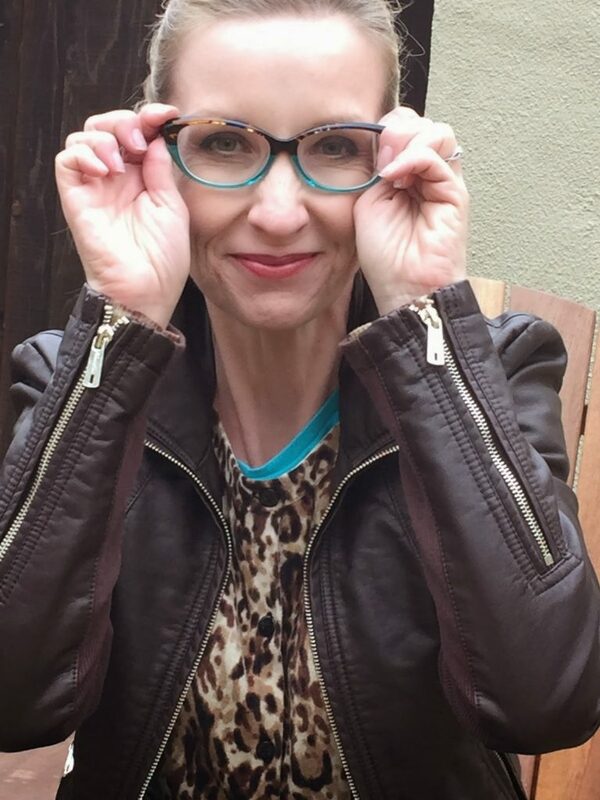 These classes look fabulous on you Dawn 🙂 Love the pattern & color and the frame shape really suits you well. You did right taking that fashion risk. I love your glasses! I am wearing my firmoo glasses right now too! 🙂 Thanks for joining the Celebrate Southern Linkup!